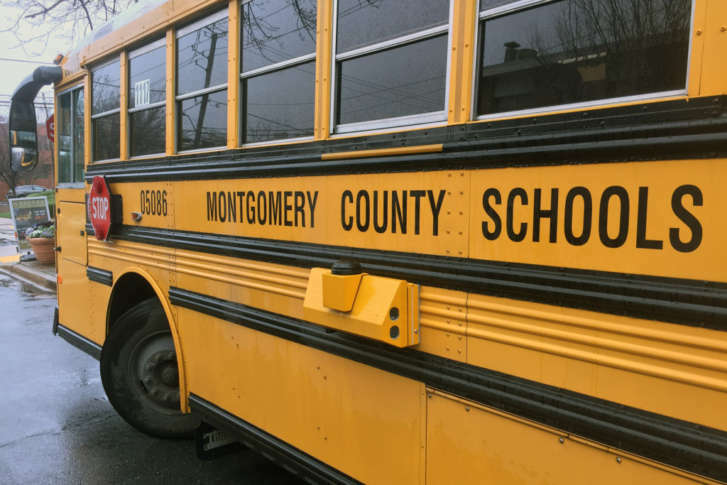 This is the third year in a row that Maryland’s largest school system has seen a decline in graduation rates, but the news isn’t all bad. 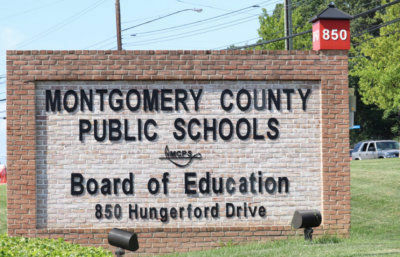 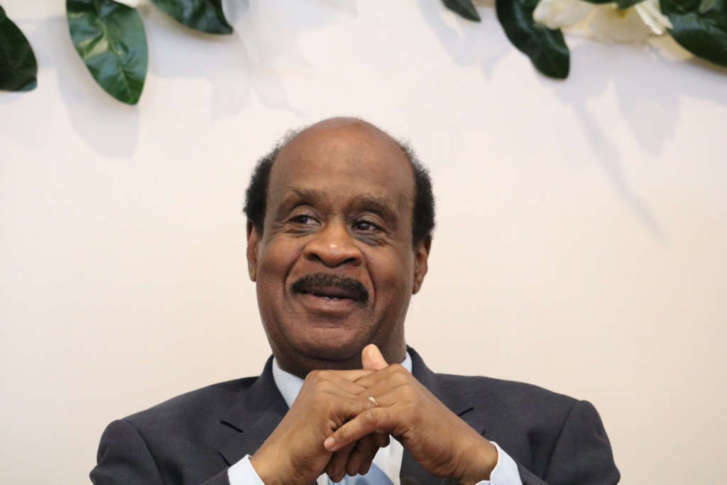 Montgomery County’s board of education said it would soon choose between a pair of school calendar options for the 2019-2020 school year: to either return students to a longer spring break or implement a shorter break, similar to the current calendar. 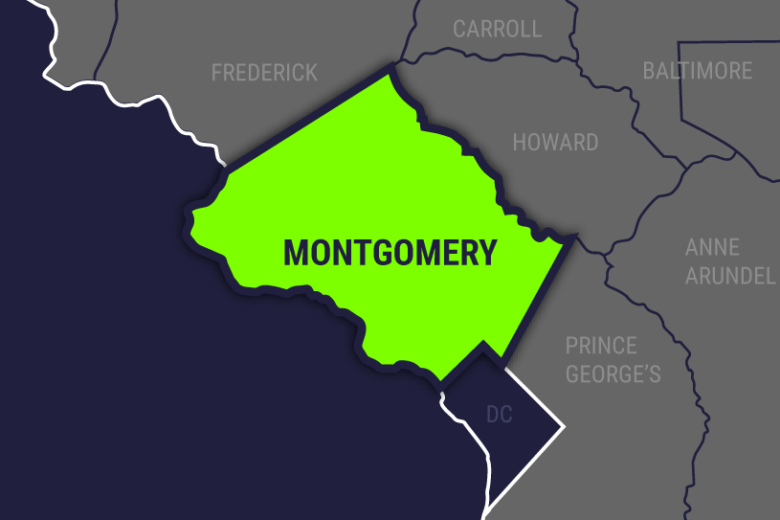 Montgomery County’s sexually transmitted infection cases have reached a 10-year high, which county officials describe as a public health crisis. 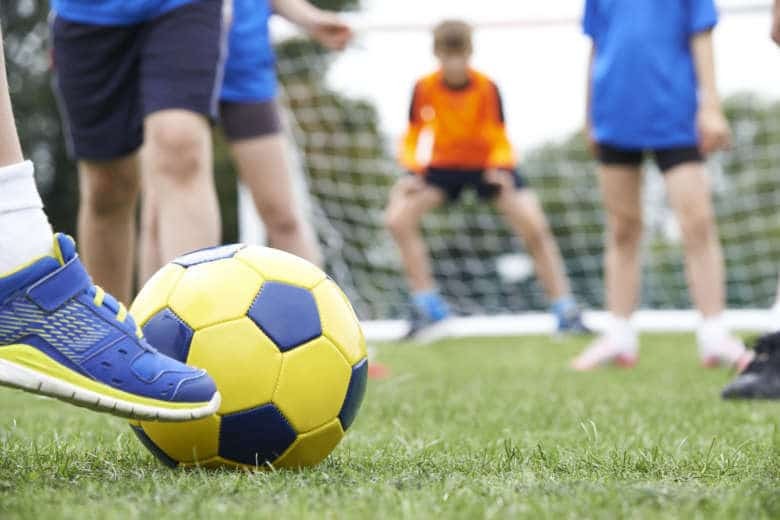 A bill would require that elementary students get at least 90 minutes of PE and 60 minutes of recess per week. 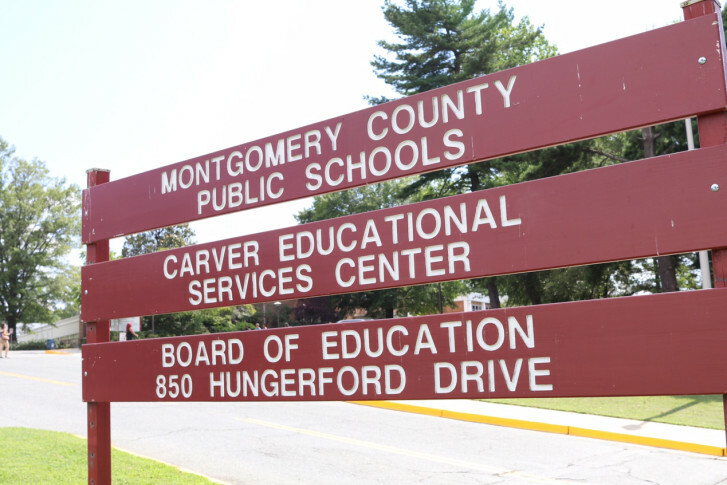 But in Montgomery County, that would mean hiring an estimated 133 teachers. 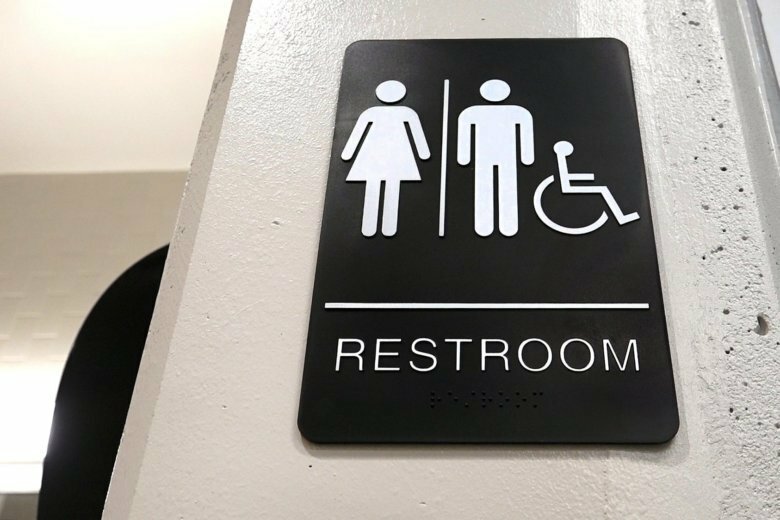 As a result of an income-tax-revenue shortfall, $25 million will be cut from school system, while some health services for low-income families will be spared. 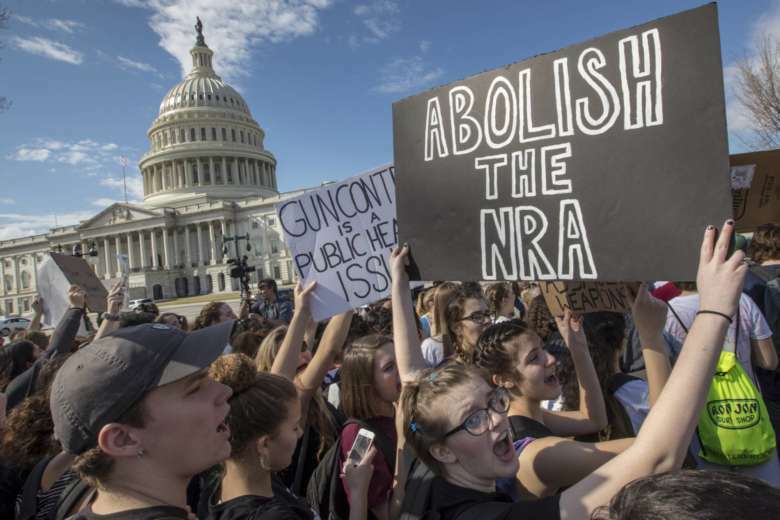 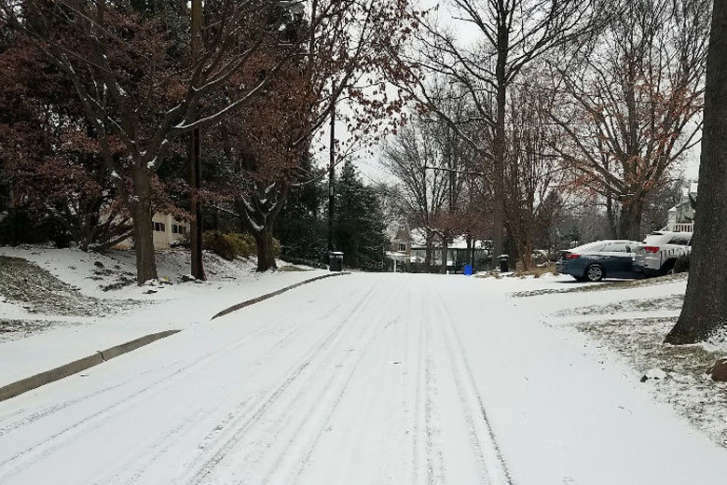 Students in Montgomery County, Maryland, have had a couple days off this month due to winter weather, and that will not have any effect on the school calendar, according to the school system’s superintendent Jack Smith — but things could change. 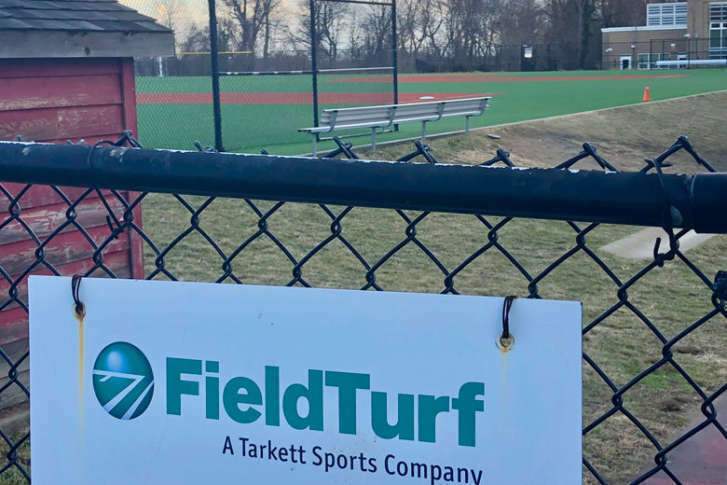 Montgomery County’s Parks Department has joined a nationwide class action suit against a synthetic turf manufacturer.